Being able to draw well is a very useful skill. For designers, it’s a key factor in success. We need to communicate ideas and information, in accurate and interesting ways. This, in all aspects, is what I teach in my classes at ITT Technical Institute. A lot has changed in the way of tools, and the results that designers and draftspeople have available to them today. The drawing above is a pen and ink sketch I did 12 years ago, it has been reversed in Photoshop. The software program a lot of us use is AutoCAD 2012, or some of the other AutoDesk Products like Revit, Civil 3D, Inventor, Maya, and 3D Max. Also, in presentation work, Adobe products like PhotoShop, Illustrator, Dreamweaver, Muse, Premier, Flash and In Design to just name a few other applications that make creating web pages, print media, and animations. Here is a project I have done. This is in AutoCAD. This is a screen shot of the drawing of lighting and electrical plan for an electrical contracting firm, Kogap, for a convention space in Southern Oregon. 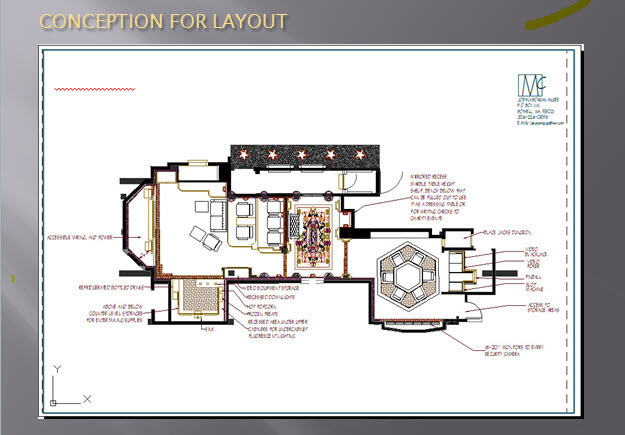 There was a 3D model of the space, but these were the working drawings for the electricians and contractor. We got a workbook. We had one term to go as far and fast in our workbook as possible. If we did not get all the way through, we would have to retake the class, but could take up from where they left off, and I personally aced the last of the tests three weeks before the end of the term with a 4.0. We would work on our own through the exercises in the workbook with available help from tutors by scheduling appointments as needed. I was uncomfortable about coming in to show my confusion with some of the processes, at first, but it turned out to be better because I didn’t feel rushed and could stay with a problem until I understood it. I only had to come in four times and was able to work sessions in before and after other classes and that saved me time and gas money. When we are ready to take a section test, we did it on campus, but if we didn’t like our score we could elect to study some more and come back and retake it. If you wanted straight A, it was do able. It took away all the test anxiety. We could easily see that if we put in the effort, the reward of a good grade would be there, and we had all the help and support we needed. I didn’t feel part of a group, but it didn’t matter. It gave us a lot of responsibility, but encouraged self control and self determination. It really boosted my self esteem to ace a math class. Attention: Met by good visual design and intellectual content of the program and the students own motivation to complete what is in effect, a learning project. Relevance: Work Samples. This is presuming to be in my field of work which is vocational training. The course would produce at least a comprehension of what the student will encounter in the field of study, and create an expression, a completed project, showing their level of skill that an employer or teacher could evaluate. Confidence: I would envision that the student would like to work on their own, but have all the support they needed available. In the classroom model there were fixed hours that we could get tutoring and a physical distance to cover to get there. Using the internet would allow the expansion of what would in effect be better person to person support. Satisfaction: Addressing the students satisfaction would include a positive learning environment which included the learner and made an honest effort to meet their needs. However, if properly done, the best result for the student, in adult education, would be that after the course, they are better prepared, or at least advanced on their path to whatever their larger goal is. To this sense, the learners independent experience, and experiences of multiple collaboration will produce samples, actual evidence of the learner’s acquired skills in those areas. Our assignment this week was to make a mind map. That is to think a problem or idea through, create a chart that shows how all the ideas are related or connected to each other. The subject matter of our map is to be our learning network as described in Connectivism and Adult Education. As Instructional Designers we will need to make assessments, present ideas and document plans. This is a format where a designer can use special software, such as Webspiration, or to use any other program so long as it is quick and easy. I followed he excellent directions but since I am familair with other software that allows me to focus on the project instead of struggling with the learning how to use the software. 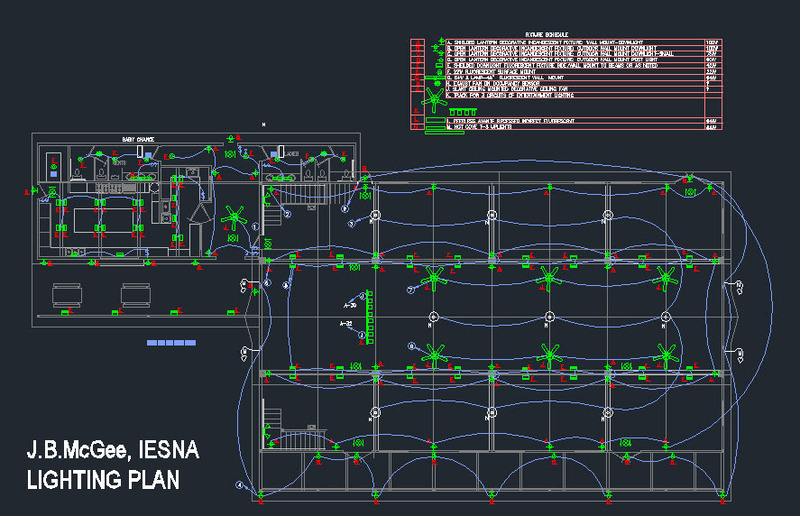 So I used my own preferred design tool, AutoCAD, which isn’t supposed to be a graphic design proram. To me it is just a drawing board that I can draw anything on. I don’t have to think about the commands, so it frees my attention from. Then I created a text style, something simple, and typed in all the words/ideas. Then as they were indiidual text and not multiline text, I could move them. So I arranged them as I thought they were relevant. Finally when I was sure that I had all the words and relationships right I looked into how to make it graphically clean. A little more moving and tweaking. 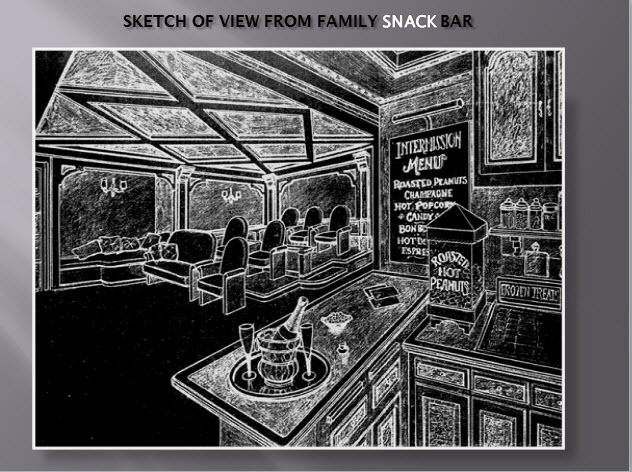 When I use AutoCAD I work on a black background, so after I finished my drawing I used a program called Snaggit to capture the image on my screen and turn it into a jpg file. Then I cropped it to the relevant image. After that, just for visual interest, I took it into PhotoShop and applied an artistic filter to make it look likeI had drawn the chart as a chalk drawing on a blackboard. I don’t know if it is too hard to read to do this for an illustration for this blog, but in a presentation I think that “artwork” as opposed to mere text, makes it more interesting? What do you think?